As part of the eProcurement strategy published by the Department of Health in 2014, suppliers to NHS Trusts must be compliant with GS1 and PEPPOL standards in order to exchange eProcurement documents. Adopting GS1 and PEPPOL standards has been mandated in order to increase operational efficiency, improve patient safety and ensure regulatory compliance. 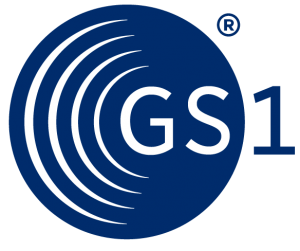 GS1 aims to bring efficiencies to the healthcare supply chain in the UK. Please contact our Customer Service Team to receive our GLN Number.